Tinder brought in a new era of online dating when it launched in 2014. 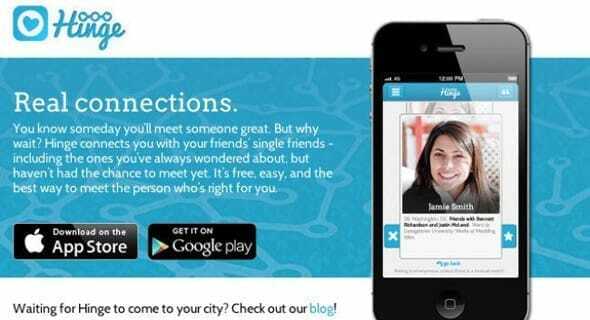 Several years later, a new dating app seems to pop up every day — hoping to compete with Tinder and do what they did but better. This is especially true in terms of making everything less creepy and hookup-based and more respectful, fun, successful, and friendly toward females. 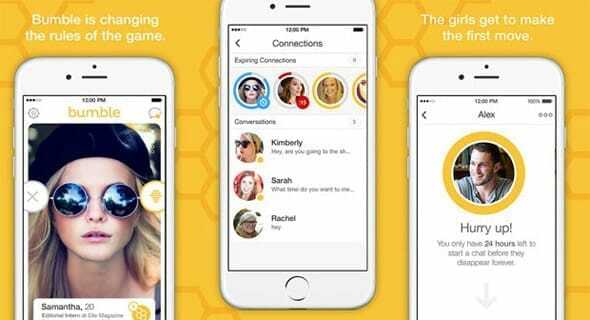 If you’re looking for a list of the best dating apps overall, check out our article here. 51% of members on Match.com are female, and Match knows how to take care of them. Every person who signs up must verify their email, and the site is full of expert safety tips to follow both when you’re talking with a match online and meeting in real life. Zoosk was one of the first dating sites to integrate with social networks like Facebook, making it easier to confirm if the person you were talking to is real. One component of Zoosk’s matching algorithm is to pair you up with friends of friends, so it’s like a digital recommendation you can trust. eHarmony is perhaps the most serious dating site in the industry, and that’s one of the main things we love about it. Accounting for 4% of U.S. marriages, eHarmony focuses on finding its members a serious, long-term relationship, so you can be sure that you won’t be bombarded by guys who just want to hook up. 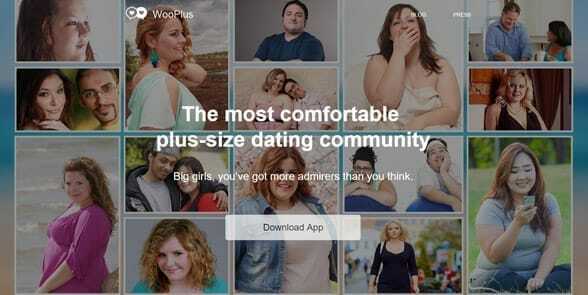 WooPlus describes themselves as “the most comfortable plus-size dating community,” and we’d have to wholeheartedly agree. Voluptuous single women are free to be themselves and be comfortable in their own skin, and that’s what the men who join the app admire. I’m Yours is a great option for British women who want romance or a serious relationship, not a hookup. All you have to do is fill out your name, date of birth, and the gender you’re interested in, upload and photo, and then you can start browsing. The site also has an auto profile matching system that can do all the work for you. Morak promises to find commitment-minded U.K. singles that special someone in just four steps: 1) Join for free. 2) Search. 3) Connect. 4) Find love. The site also makes your safety a top priority. Some of the security features include Profile Watch 24/7 moderation, anti-scam software, and expert advice available on the blog. Did I See U is “the dating app powered by real-life interactions.” Whether you’re at a bar, restaurant, coffee shop, park, or anywhere else, use Did I See U to find someone compatible near you. Once you do, send them a quick chat and start getting to know them, or you could even meet up right then. Sometimes online dating can make you feel disconnected from people instead of more connected, but Did I See U perfectly blends the personable side of offline dating with the convenience of online dating. Less random than Tinder, Hinge users only get matched with friends of friends. You get to see a match’s education and work upfront. Then you rate the match and the app sends you an introduction if it’s mutual. From the ostracized female founder of Tinder is Bumble. Bumble is pretty much just like Tinder except women have 24 hours to make the first move or the connection disappears. Siren lets women control who can see them in the app. From there, users can correspond. It also features a question of the day to which users can answer questions and see each other’s answers/generate conversations. Finally, for women, there’s the feature of a “siren call,” which allows for an announcement to more than one user. 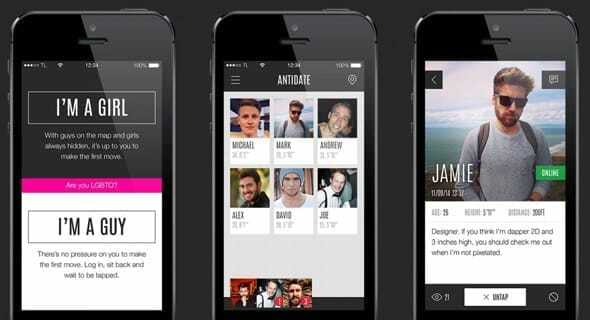 Antidate is a location-based app in which girls make the first move. The app requires time stamped photos to guarantee users look like what they say. A rating system to verify users’ profiles serves the same function. Messages are deleted after 24 hours to encourage spontaneity, and it links to your Instagram. 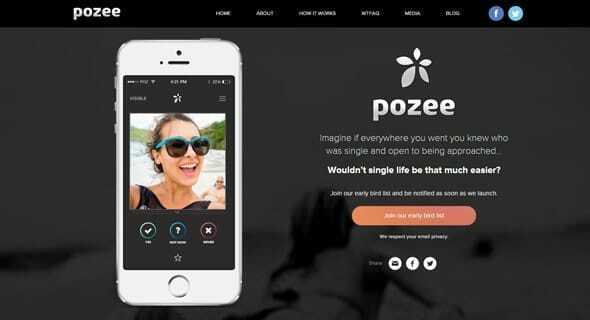 A location-based Australian app, Pozee basically functions in that you say if you’re single and open to being approached, and then you let real life work from there. There’s no in-app chatting — nothing but a pic and “single and ready to mingle” status. On Wyldfire, men can only join by invitation from women. This way men on the app have a “vouched for” type status by the women who let them join. With The Catch, women invite a group of men to play a Q-and-A game and narrow down the “contestants” based on the guys’ answers. They then chat up the last man standing. Currently, in beta in San Francisco, founder Shannon Ong wanted to make a safe place for women to do online dating. How do you feel about the sway of the dating app pendulum? Do these apps sound better than Tinder? Which would you be most likely to use?